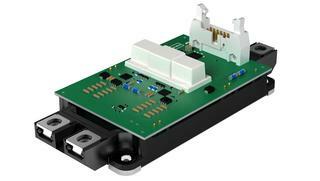 The interface between the power semiconductors and the customer's control electronic is the gate driver. Therefore, the quality of a power electronic system is strongly defined by the interaction between the components of the overall system. To achieve the required level, the gate driver must be able to switch safely and reliably and must provide full protection for every state of operation, for itself as well as for the given application. 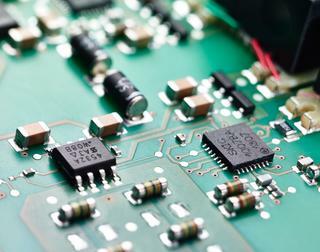 New chip generations allow very fast switching but over-voltages have to be managed. Future chip designs will come along with other characteristics like reduced short circuit capability, in order to increase the performance even more. The error detection and management on the driver side thus needs to be faster and more accurate. Combining the gain in chip performance with new packaging technologies like the SKIN layer allows IGBT modules with very high power density. In order not to lose these advantages in the converter system the noise robustness of the driver electronics have to achieve the highest levels. The new SKYPER drivers were designed with these aspects in mind and offer an optimized feature and performance set to ensure safe gate control even for highly performing IGBT chips.